When is the best time for a Vancouver charter? This One of the best parts of fishing in Vancouver is we have 365 days a year of salmon fishing. Sounds crazy right, but we really do, there are salmon in local waters all year long. 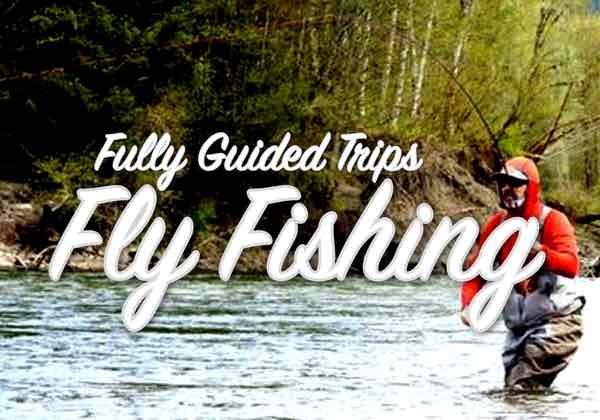 The best fishing is generally from mid March to late September. In March, April & May there is great chinook (king) salmon fishing on the southern Gulf Islands and Howe Sound. In June, July & August, there is very good local fishing and in September we find some of the biggest salmon of the year right on the Vancouver shoreline! 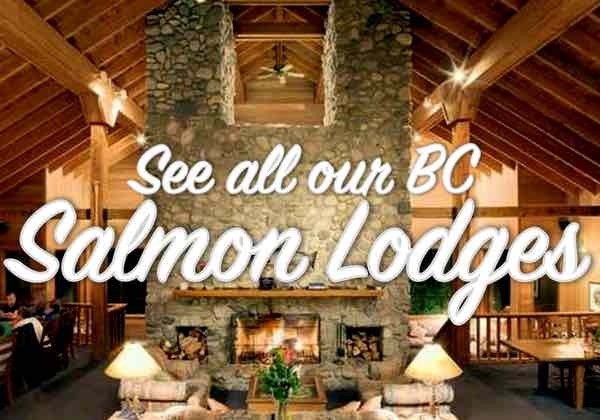 What salmon can you catch close to Vancouver? There are five species of Pacific Salmon and you can catch all five throughout the year in the waters around Vancouver. Chinook salmon, also known as King Salmon, are the biggest and are found year-round with the best months being February to September. Coho Salmon, also known as Silver Salmon, are only found in the Summer months. 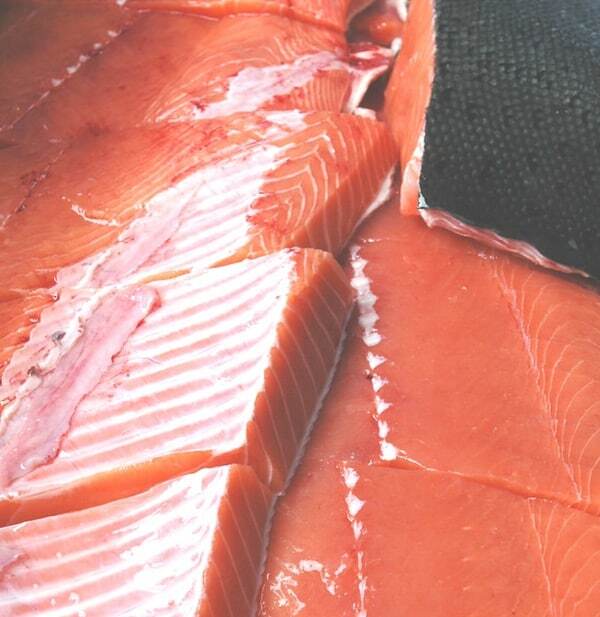 Pink Salmon, Sockeye Salmon and Chum Salmon are caught during the Summer & early Fall months. 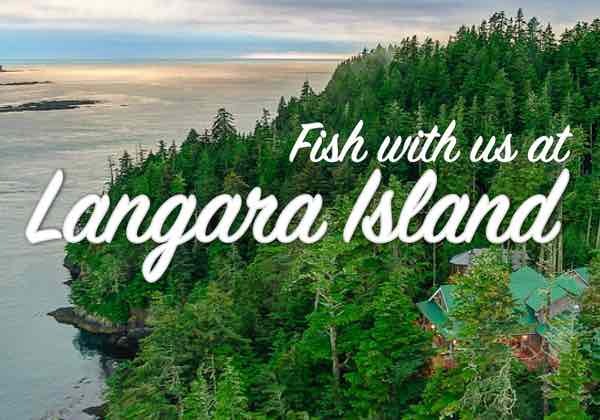 Can we go halibut fishing in Vancouver? This is one of our most common questions and the answer is no. Well, you can but you won’t catch any! Our local waters are no conducive to halibut fishing, they just don’t live here. 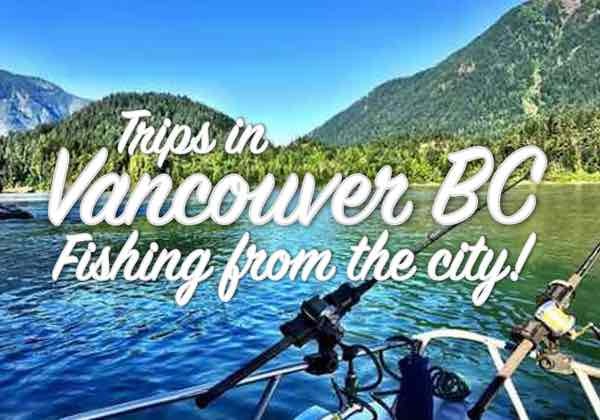 If you’re shopping around for a Vancouver fishing charter and anyone is offering you halibut fishing be leery of their offer. Can we take our fish home? Of course! The fish you catch with us you can take home. None of the charters in Vancouver offer freezing or packaging services, for further processing you’ll have to send you fish to a processor like St. Jeans Cannery, who can then airmail your fish home. The best option for taking fish home with you is to buy a cooler and have your hotel freeze the fish, most hotels offer freezer services for guests, but it’s a good thing to check. We do fillet and bag your caught fish. Can we take our salmon back to the United States? You sure can. Sport caught fish, fresh or frozen, can be transported back to the United States without issue. What are the salmon limits? 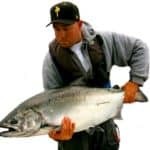 The limits change from year to year but generally the limits are four salmon per angler, only two of which can be Chinook (King) Salmon. 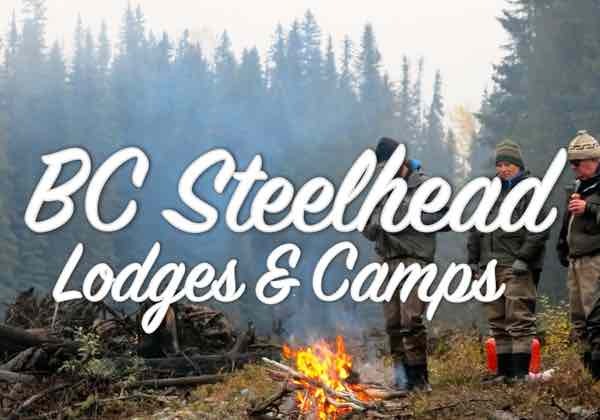 So you could take two Coho and two Chinooks home or three Sockeye and one Chinook home. Regulations and catch limits are updated seasonally, you’re guide will know what you can keep and what you cannot. What can we expect for weather in Vancouver? Generally the weather is pretty nice in the Summer months in Vancouver, in the low sixties to mid eighties Fahrenheit. In the Spring and Fall months it is cooler, in the low fifties to mid sixties. And regardless of what month it is, you can count on rain, that’s just the reality of Vancouver. Rare in the Summers, common in the Spring and Fall months and definitely in the Winter months. 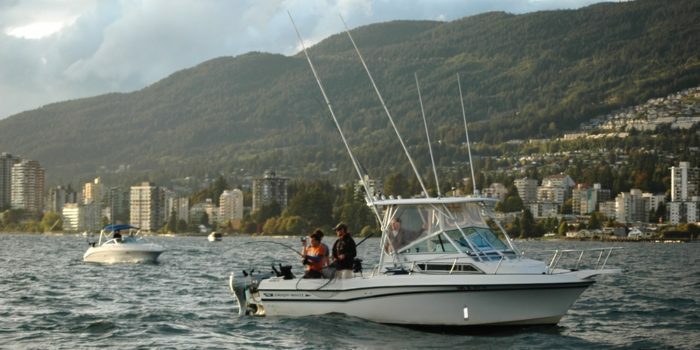 We suggest that when you book a Vancouver salmon fishing charter with us to have a peek at the weather forecast before hand and dress accordingly. Boats are covered and heated, so you’ll be comfortable even on cool wet days, but dressing right is key. So what should we wear on a charter? Dress comfortably for the weather, bring a lighter wind/rain proof jackets, it’s nice to have for the run out. A fleece or sweatshirt, some longer pants and some shoes that can get wet if it’s raining. In the Summer time, shorts, sweatshirt and flip-flops will do just fine. Don’t forget to bring sunglasses, a hat and whatever else you think might be good. There’s lots of room onboard for a bag with spare clothes. Are boats private or shared? All our charters are private charters, just you and your group onboard with one of our experienced captains. Can I join a group to keep costs down? 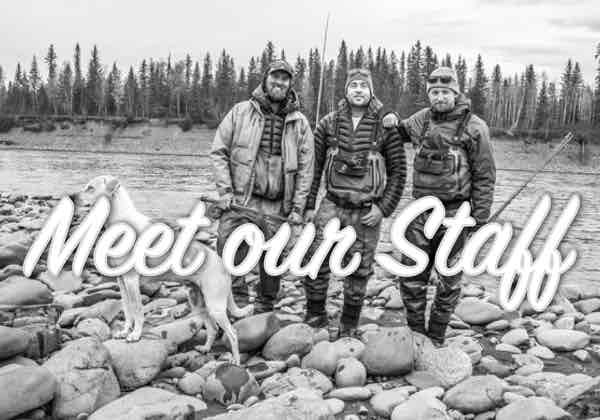 We often have solo anglers looking to join a group. Understandably a solo charter is expensive and if you really just want to get out fishing then it isn’t exactly economical. Unfortunately we don’t do shared charters or try to pair up groups. It is simply too difficult to make the timing work. 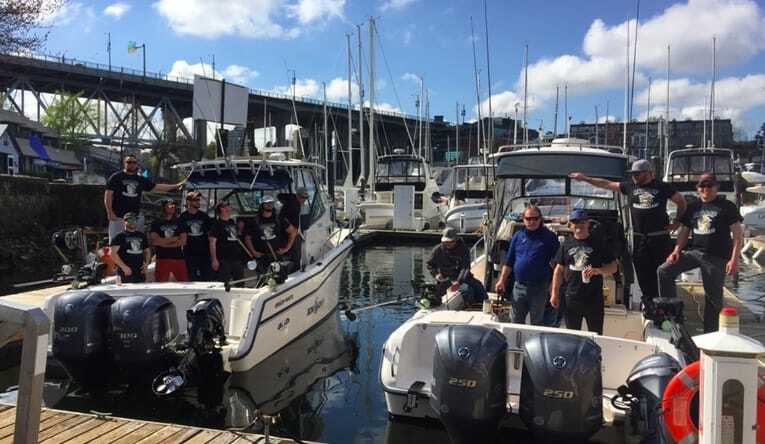 The best option is to try to find some people who want to go with you, we can try but rarely does it ever work out where we find another group looking to share a Vancouver fishing charter at the same time. It’s very rare people ever get seasick fishing with us. 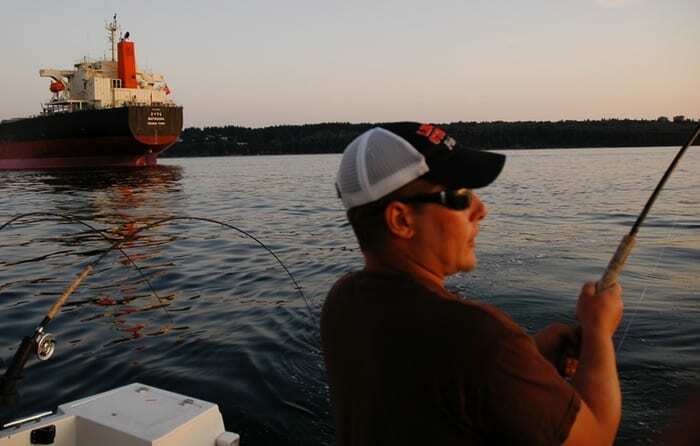 We fish protected waters and are always within visual contact of land, in most cases we’re fishing right along the shorelines, less than one mile. If you are really susceptible to seasickness it’s not a bad idea to take a non-drowsy gravol the night before your charter. Can we bring food on a charter? You bet, you can bring whatever you’d like to eat or drink onboard. All boats have coolers onboard for your use. Where should we stay in Vancouver? If you haven’t booked a hotel in Vancouver there are obviously lots of options, from luxury to budget and everything in between. 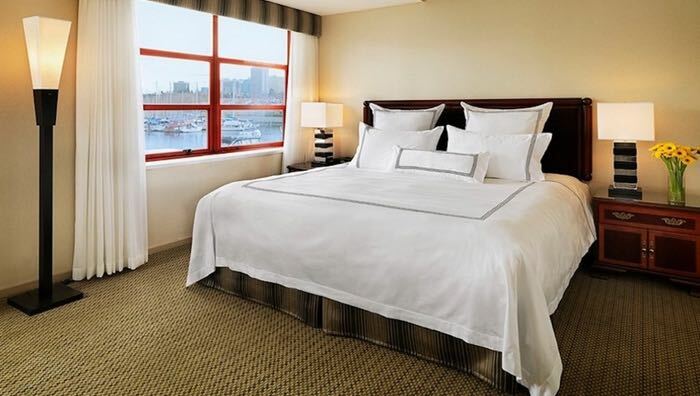 We have a special deal with the Granville Island Hotel and can get you preferred rates there. It is a small boutique hotel located about a 3 minute walk to the salmon fishing boat moorage! Contact us for our preferred pricing and save $100’s on your stay in Vancouver. How do we make a Vancouver charter booking? It’s super simple, just contact us via email chromersportfishing@gmail.com or call toll-free 1-877-902-3393. We’ll get back to you with availability and pricing. 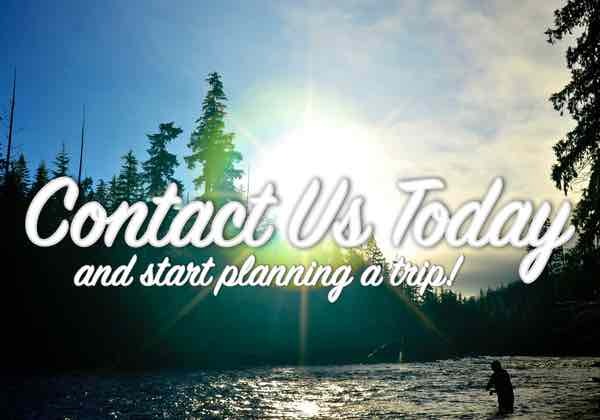 It’s a good idea to plan your trip early, we do book up during prime months. 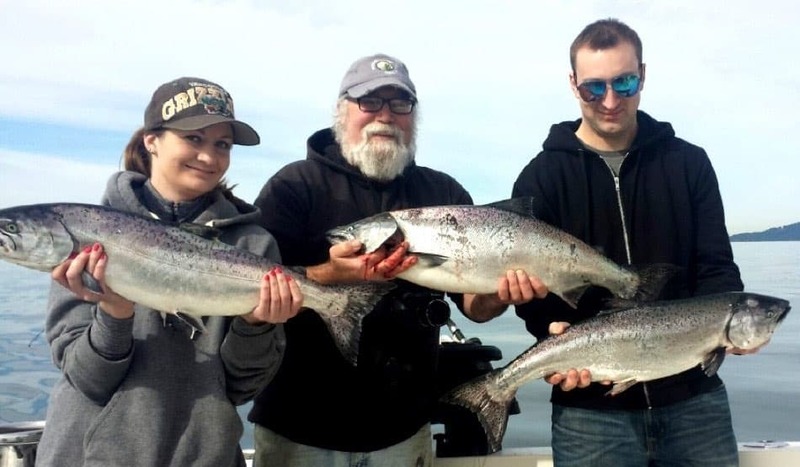 If you haven’t already, please visit our Vancouver Salmon Fishing Charter page.